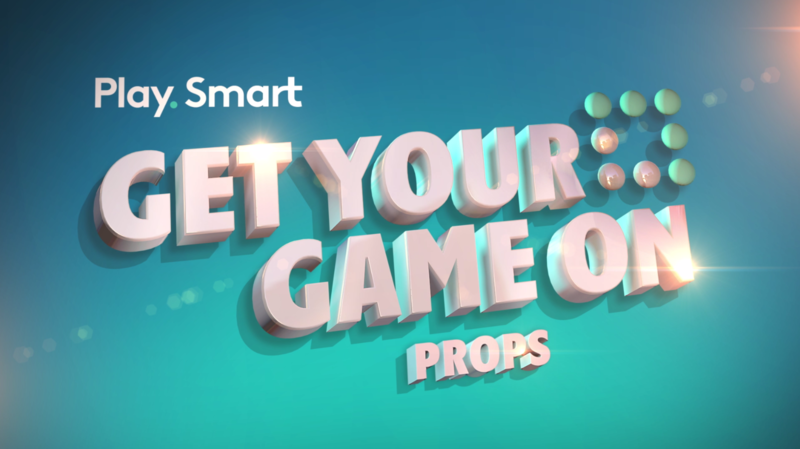 PROPS is a sports lottery game that lets you bet on a range of events within a game. Try your best to predict various outcomes for teams, individual players, overall games and more. for your chance to win cash prizes. Set your play budget. The best way to play is to always bet with money you can afford to lose. Choose a sport. 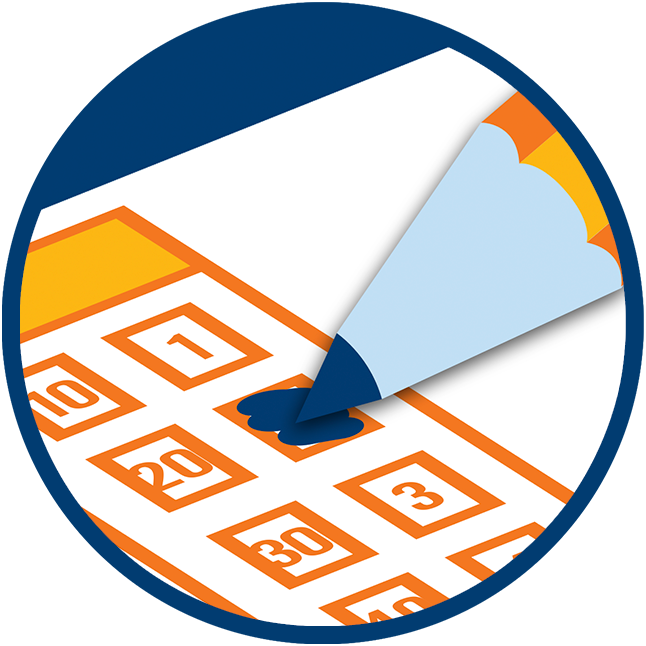 Choose a Card from the Event List and select the number of events you want to wager. Choose your wager. You can bet as little as $2 to as much as $100 per ticket, per day. Choose your outcomes. 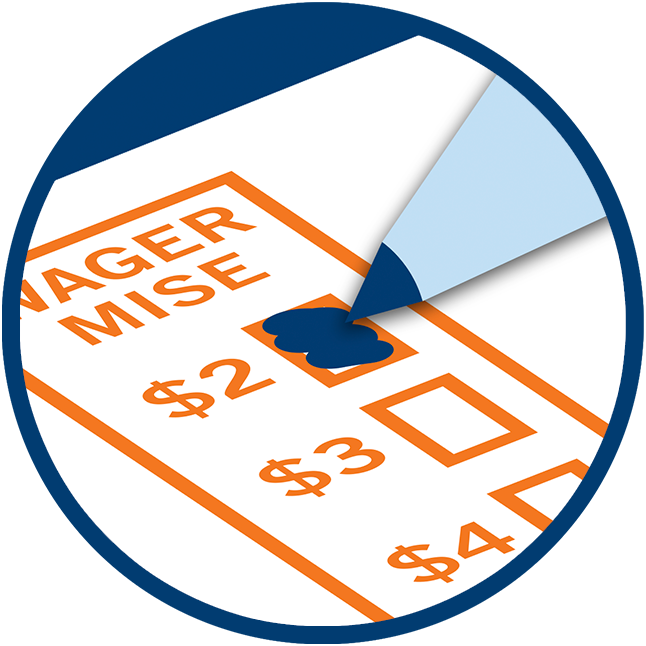 You must wager between 3 and 6 outcomes using the selection slip at your OLG retailer or on the PRO•LINE App. Buy your ticket. Take your completed selection slip or PRO•LINE App picks to your OLG retailer to buy your ticket. Be sure to cheer on your teams! Savvy sports bettors know there’s no way to guarantee a win. That’s why they set aside a play budget and only use money they can afford to lose. 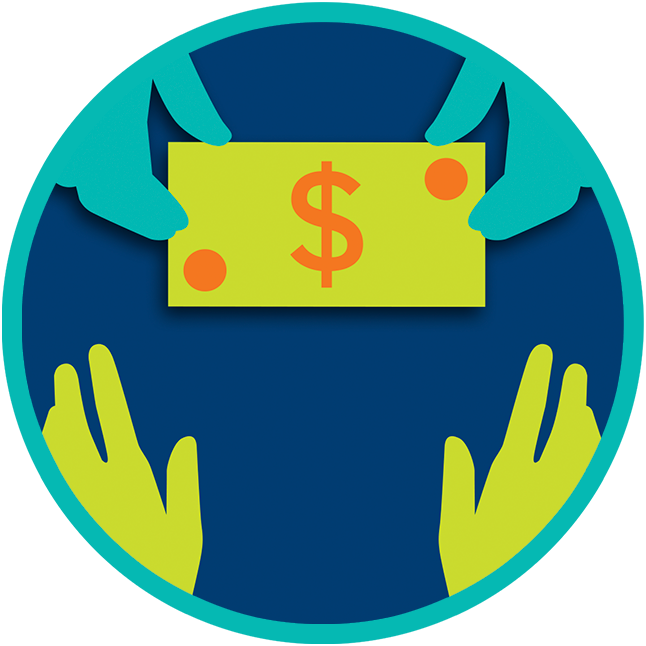 To do this, set aside a separate play budget and think of it as money you would spend on entertainment. Like tickets to a game. 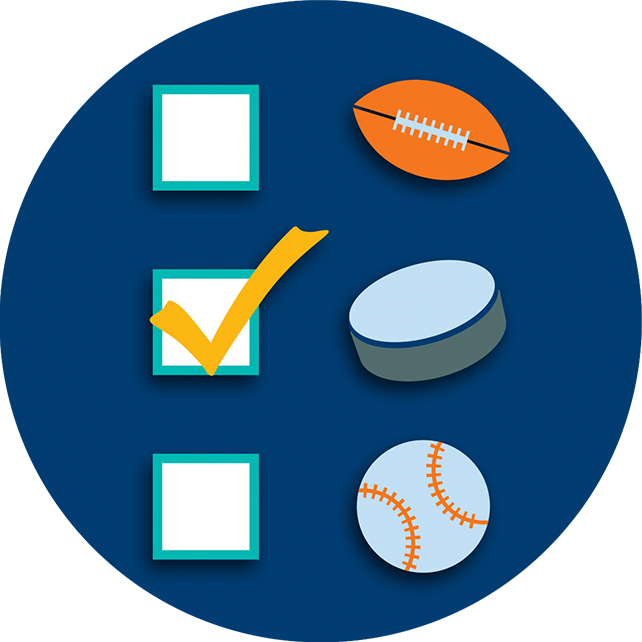 PROPS lets you bet on American and Canadian Football, Professional Baseball, Professional Hockey, and Professional Basketball. 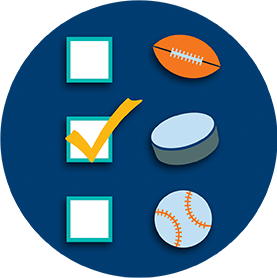 PROPS allows you to bet on outcomes for teams, individual players, overall games, both team total points, and more. You can view the sports list at PRO•LINE.ca, on the PRO•LINE App or at any OLG retailer. 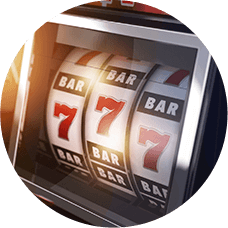 Once you’ve chosen your Card, you can select the number of events you want to wager on. Each Card features up to 16 events on which you can wager. For PROPS, you must wager on a minimum of 3 events and a maximum of 6 events for your ticket to be valid. 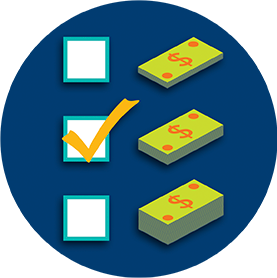 The more events you wager on, the higher your cost of play. 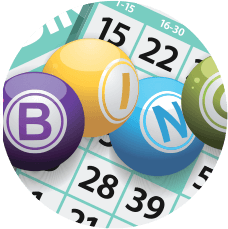 Once you’ve made your predictions, you can choose to wager as little as $2 or as much as $100 per ticket per day. Remember, the more you wager, the more you stand to win – or lose. 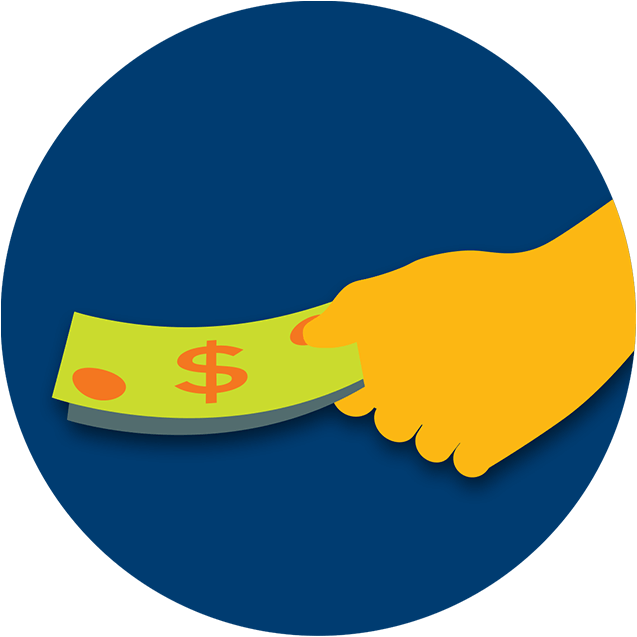 Be sure to stick to your play budget and only bet money you can afford to lose. 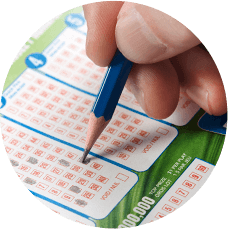 Mark your chosen outcomes on the selection slip available at your OLG retailer or use the PRO•LINE App. Make your selections any time, anywhere on the PRO•LINE App. Fill in the Card Number. You can find the Card Number on the PRO•LINE App or at PRO•LINE.ca. Select the number of events on which you wish to wager. You can choose anywhere between 3 and 6 events. 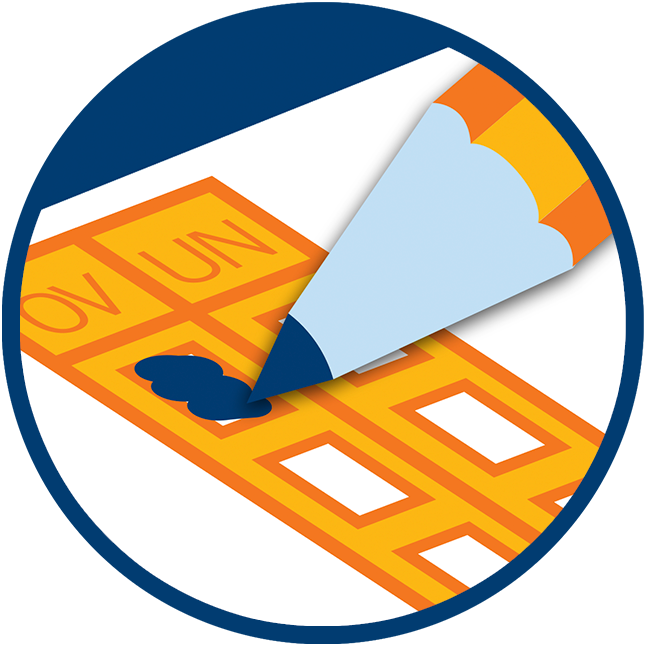 Make your predictions by selecting the Over or Under outcome for each event. Select the amount you wish to wager. Take your completed selection slip or your PRO•LINE App picks to your OLG retailer to pay for your picks and get your ticket. While it’s fun to imagine how much you can win ahead of the actual outcome, upsets are common in sports and there’s no way to know for sure how a game will play out. 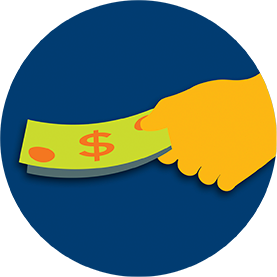 You can claim your prize, up to a certain amount of money, at your local OLG retailer. Prizes over the amounts redeemable at individual retailers must be collected at the OLG Prize Centre. What if an event is incomplete? A “PUSH” occurs when the combined total points in a completed event matches the Over/Under number exactly. 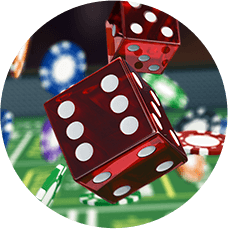 The event is considered a “PUSH” and the odds for that event for the Over and Under wager will be assigned an odds value of 1.00. For example, if you bet $2 on either the Over or the Under option and the result is a PUSH, you win $2. 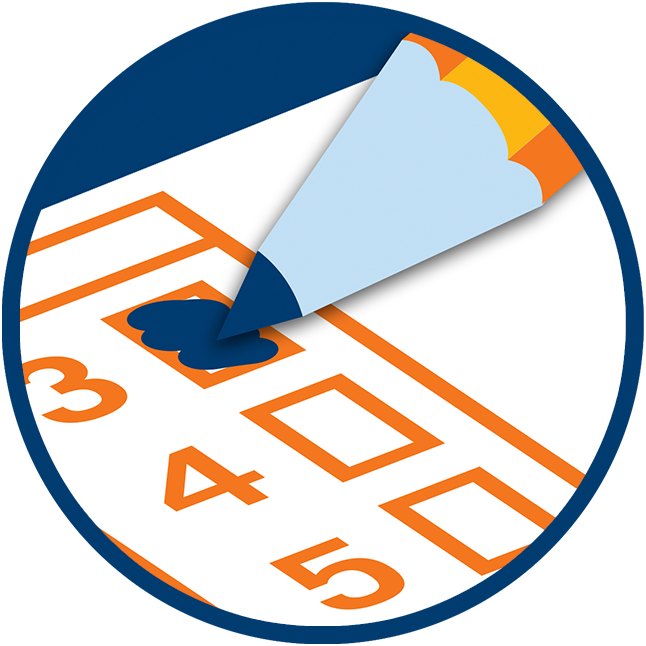 When an event selected by a player is deemed incomplete, both Over and Under shall be deemed correct outcomes and the Odds for that event changed to 1.00. Like in a “PUSH” outcome, if you bet $2 on either the Over or the Under option and the result is incomplete, you win $2. See PROPS Game Conditions at PRO•LINE.ca for full details. 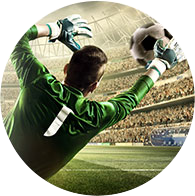 Up the excitement of your favourite sports, and increase your betting knowledge by learning how to play these additional sports lottery games. PRO•LINE gives you a chance to turn your sports knowledge into big excitement. Learn how to play PRO•LINE now. Wager on whether teams will cover or beat the spread. 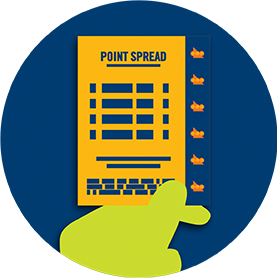 Find out how to play POINT SPREAD now. 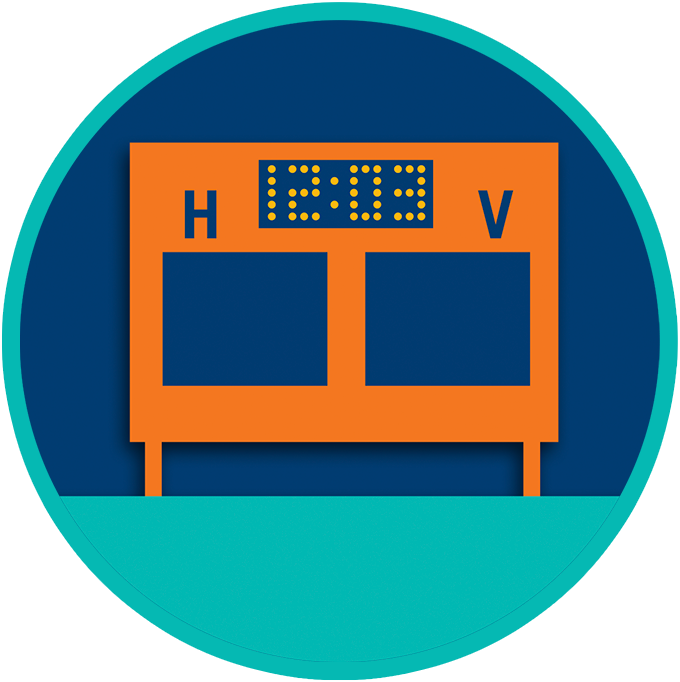 A great game for beginners, POOLS lets you make predictions on which team will win. That’s all there is to it. Learn how to play POOLS now.